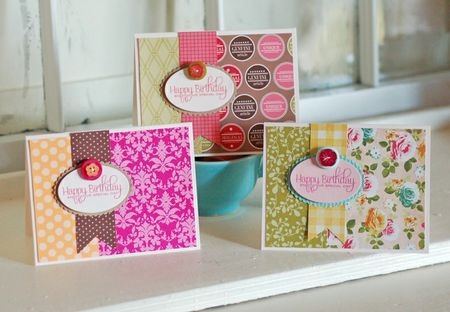 This week's Make It Monday challenge from Papertrey Ink is to create something mixing paper patterns. 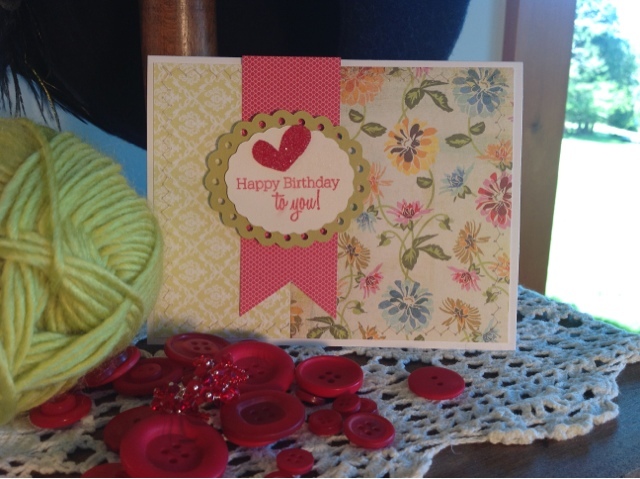 Betsy Veldman presented her method of selecting various paper patterns and color combinations when creating projects. I liked her layout so much that I used it to create my own version. Betsy's examples for the project. My take on Betsy's layout.